Good Afternoon to all our Boho readers this afternoon. 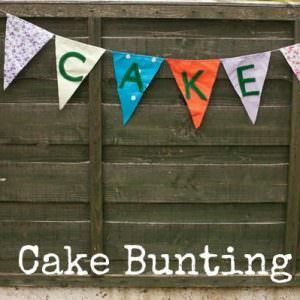 Just to pre warn you that today’s post will make you want to eat cake. It has certainly has made me want to! 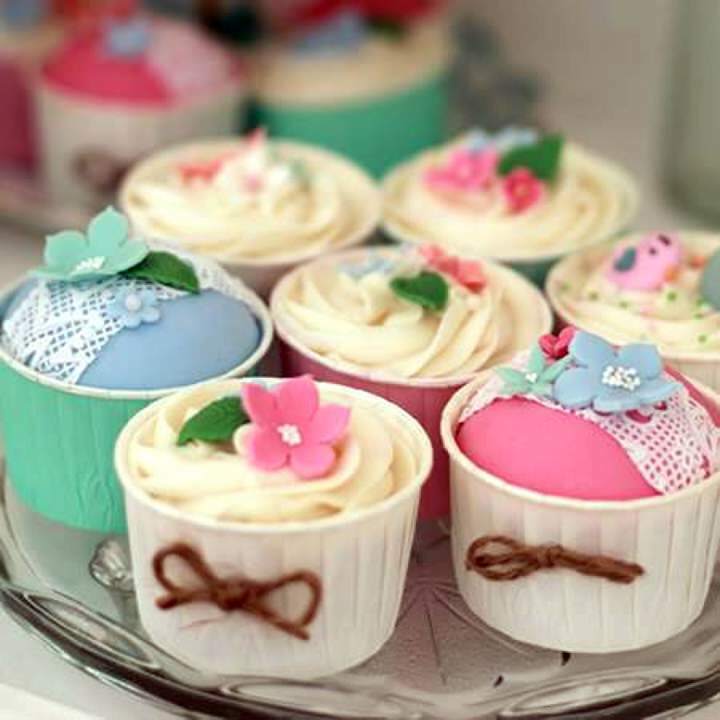 These cupcakes look beautiful and the instructions from The Cake Decorating Store are really easy to follow. 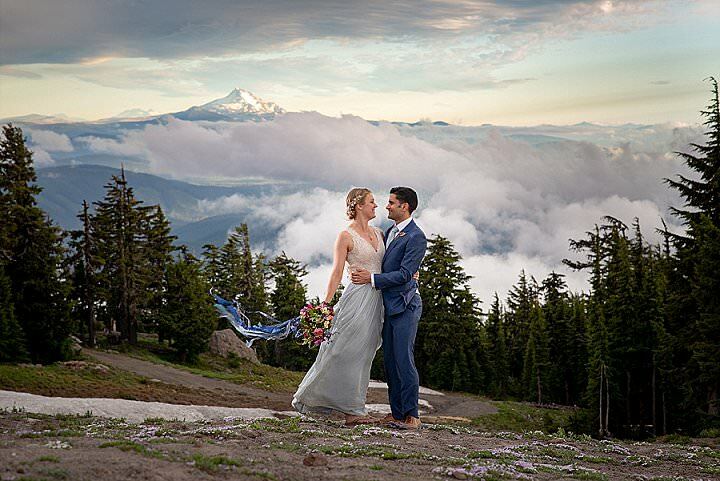 The perfect addition to any wedding. 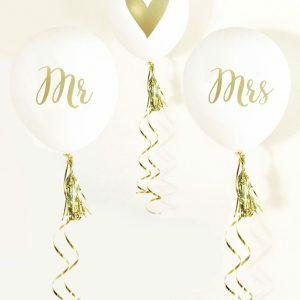 In fact, you could use this DIY for any hen celebrations, favours or even gifts for guests or for any of your wedding party. 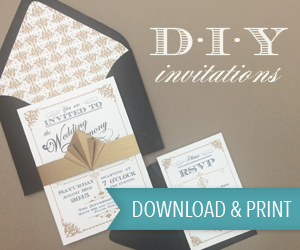 A lovely personal and beautiful DIY touch. 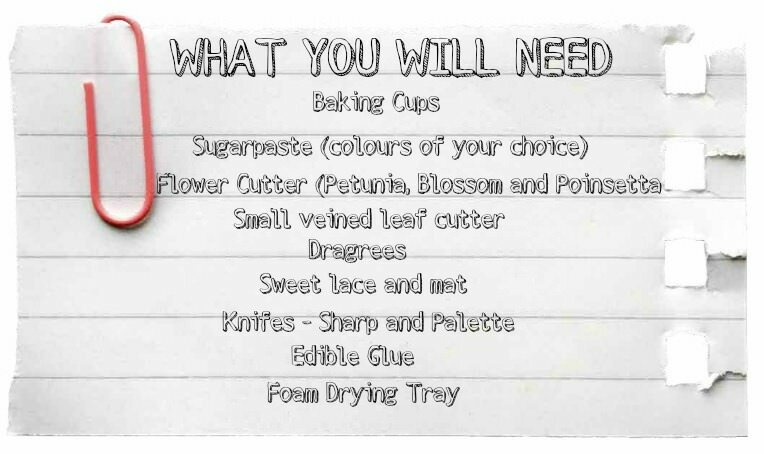 STEP 1) Firstly you need to make the decorations for the cupcakes! Mix together the sweet lace ingredients (following the instructions on the packet) until the mixture is smooth. Use a palette knife to spread the sweet lace over the sweet lace mat, ensuring every part of the pattern is completely covered. Scrape off the excess mixture with the edge of your palette knife (you only need a thin layer of sweet lace for this to work). STEP 2) Once the mat is covered with sweet lace, leave to dry (preferably overnight). Once dried, you should then be able to gently peel the lace off the mat. 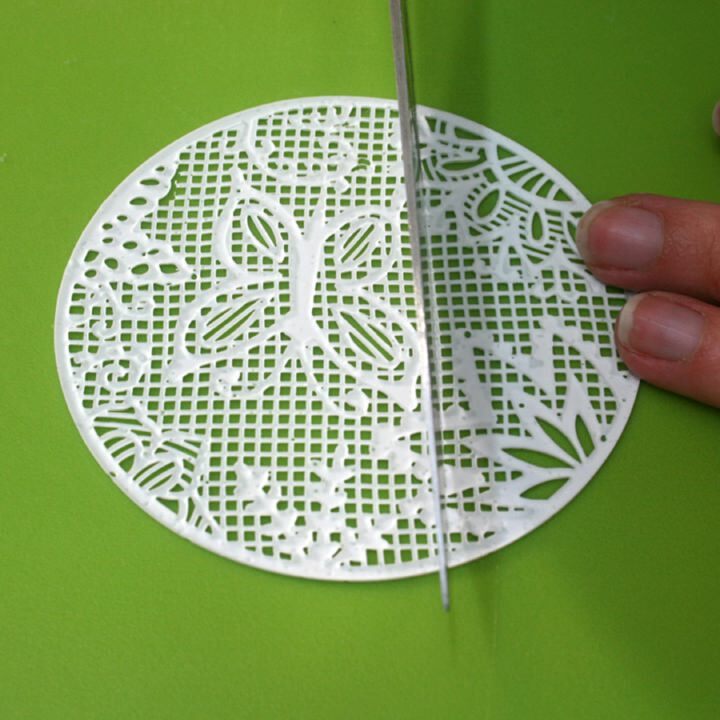 Lay the lace on a firm board and, using a sharp knife, cut the lace into a strip approximately 1 inch in width. STEP 3) To make the petunia flower decorations, roll out the sugarpaste to approximately 1mm thick. Press the cutter firmly into the sugarpaste to form a beautiful petunia shape. To give the petals a slight, natural curl, leave the flower to dry on a foam drying tray. STEP 4) Once the flower is dry, dab a little edible glue in the centre of the petunia. Sprinkle some white non-parelis over the edible glue and again, leave this to dry. 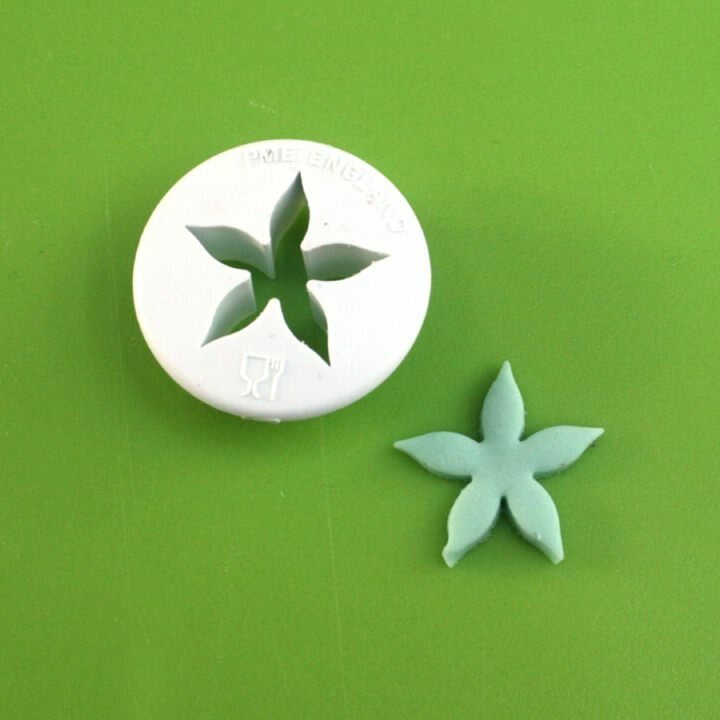 STEP 5) For the small blossom flowers, you can easily achieve a perfect shape by using a blossom flower plunger cutter. 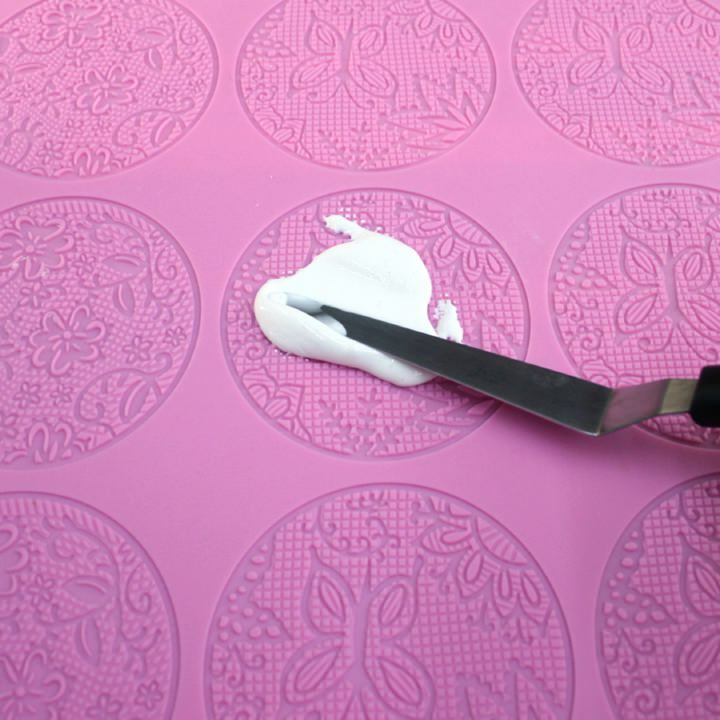 Roll out your sugarpaste (again to approximately 1mm thick) and firmly press the cutter into the sugarpaste. Release the flower by pressing down on the plunger. STEP 6) Finally, give your blossom flower a lovely centre by placing a small edible dragee in the centre. Use edible glue to secure this into place. STEP 7) The last flower shape you need to make is a poinsetta. Again this can easily be achieved using a poinsetta flower cutter and sugarpaste. 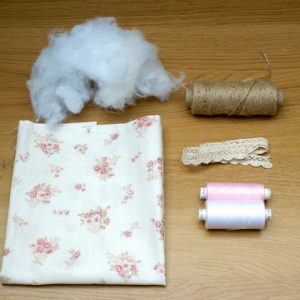 If the thought of making all of your own sugar flowers doesn’t appeal, then you can also buy ready made sugar flowers in all different shapes, types and colours. 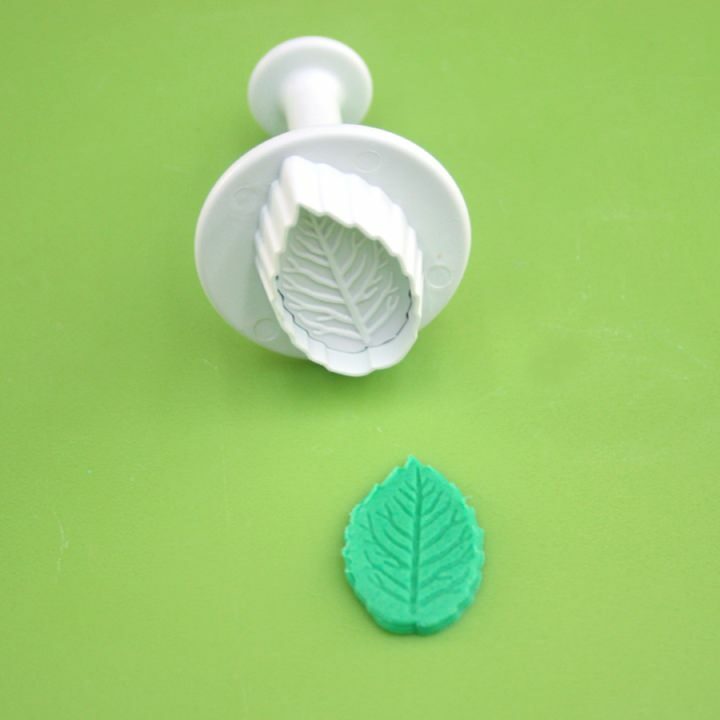 STEP 8) To complete the decorations for your wedding cupcakes, use a small veined leaf cutter to cut leaf shapes out of green sugarpaste. Veined cutters are easy and quick to use and will give you perfect results every time. STEP 9) Lastly, assemble the sweet lace and flower decorations on top of your cupcakes in any way you like and secure with edible glue. Here we’ve gone for powder blue cupcakes with aqua baking cups, white sweet lace decorations and mint and powder blue flowers. 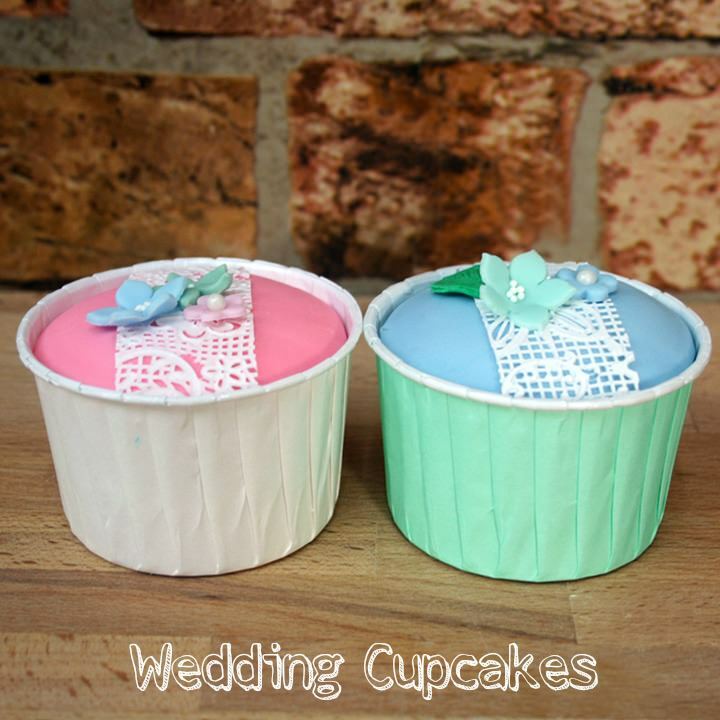 We also chose to use pink sugarpaste with white baking cups, white sweet lace decorations and powder blue, baby pink and mint flowers. You can of course create many different variations by making different flower shapes, or use buttercream to pipe swirls on top of the cupcakes – the possibilities are endless! 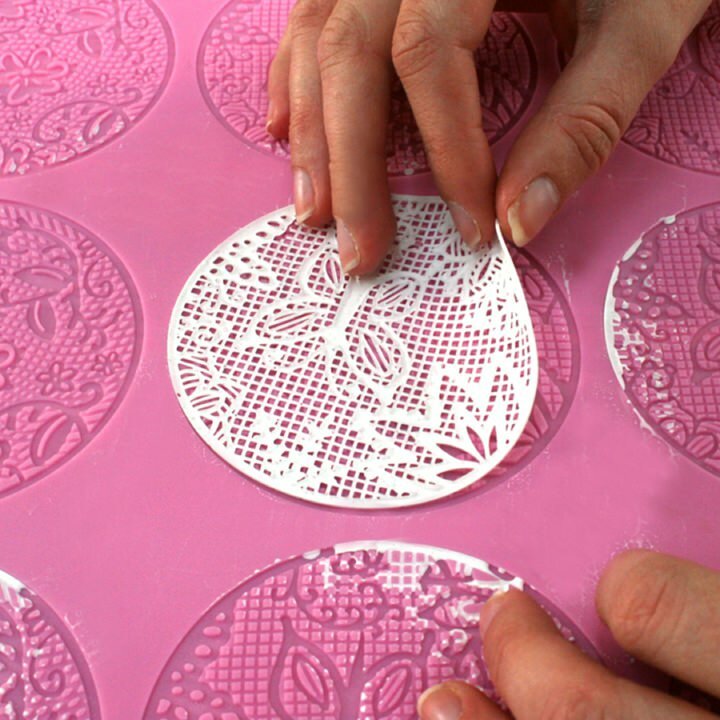 You could also use the sweet lace patterns without cutting them into strips. 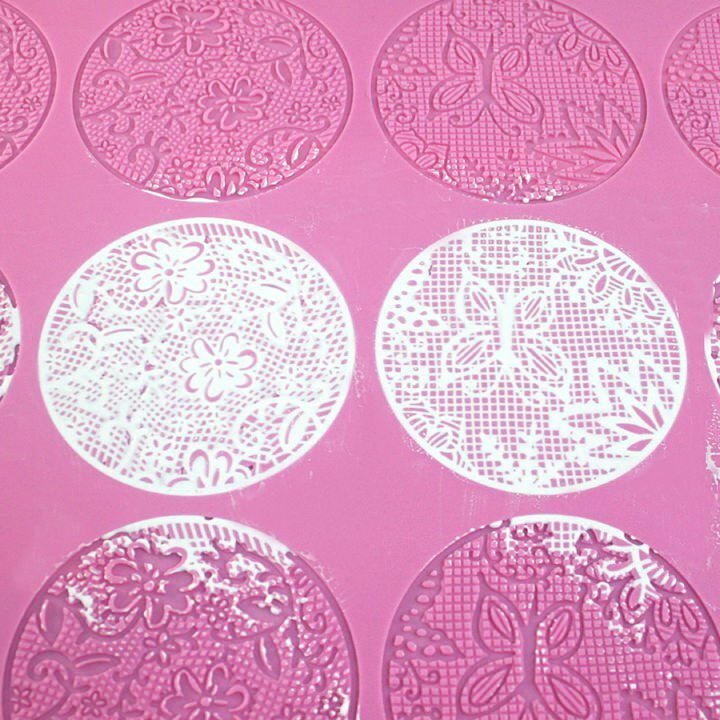 This will allow you to cover the entire surface of your cupcake with a lace effect. 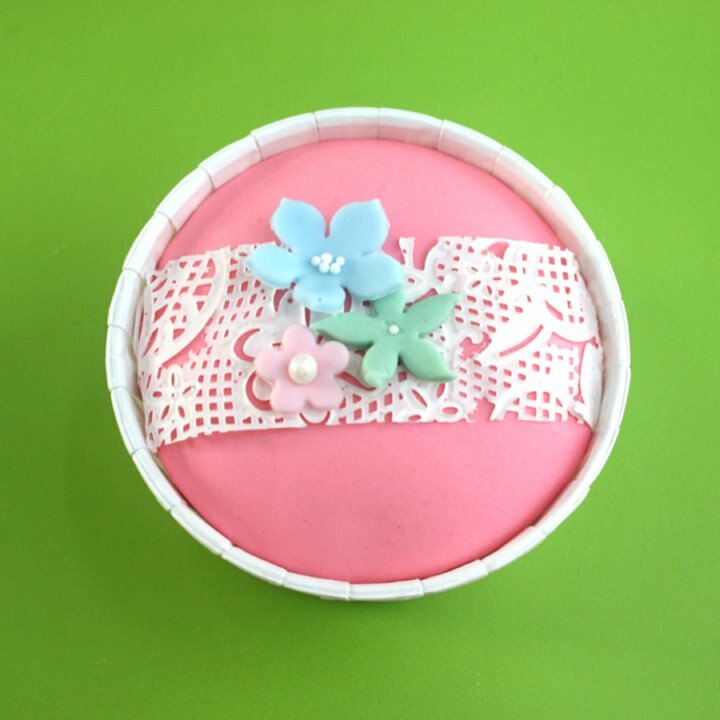 For the finishing touches, you can also create small bows with twine and stick these to the front of the baking cups. There are many ways you can decorate cupcakes for a wedding, but we particularly love these as using sweet lace is something a little different and looks so intricate and delicate. 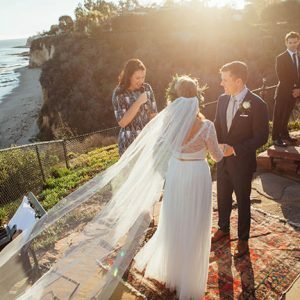 There are lots of different sweet lace/ cake lace mats out there to play with in many patterns and designs, so you can find the one that suits your wedding style best! Have a go and see for yourself. It so lovely and pretty. I am going to try out some variation. Locally we dont get the lace, so what else can i use instead of the lace ? 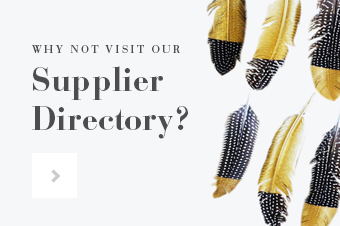 Have you tried looking online for the lace? Nice and simple picture tutorial !!! !